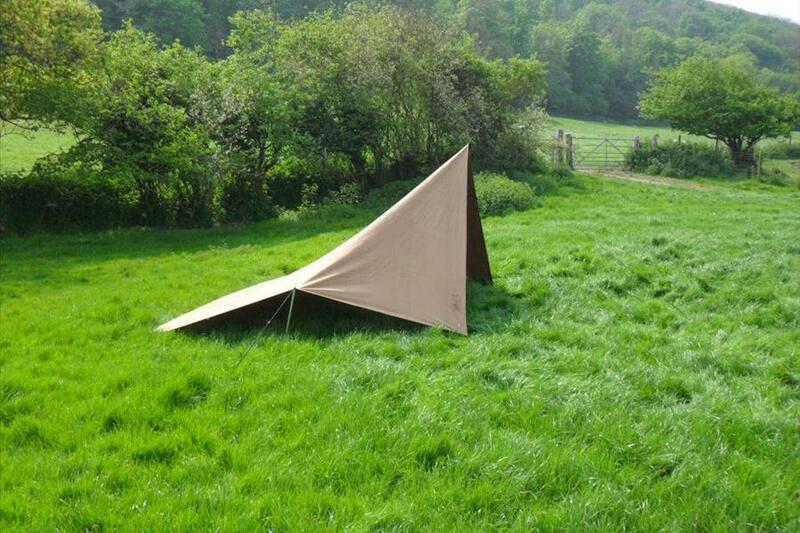 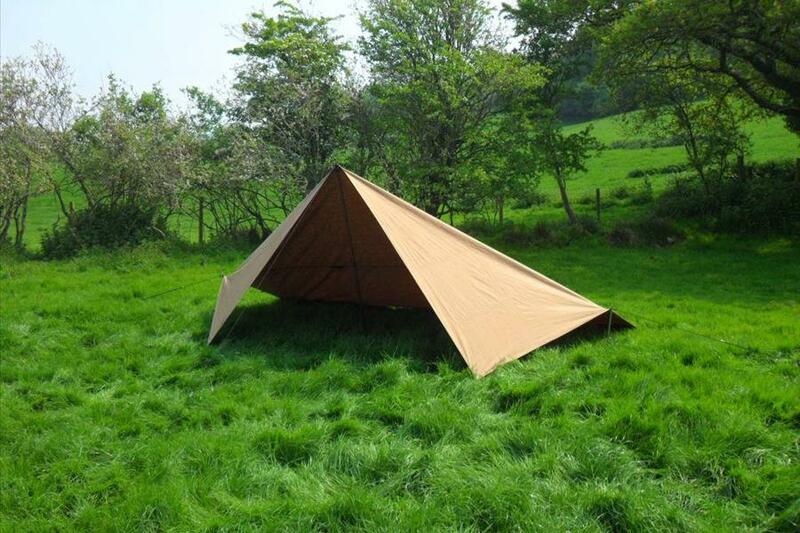 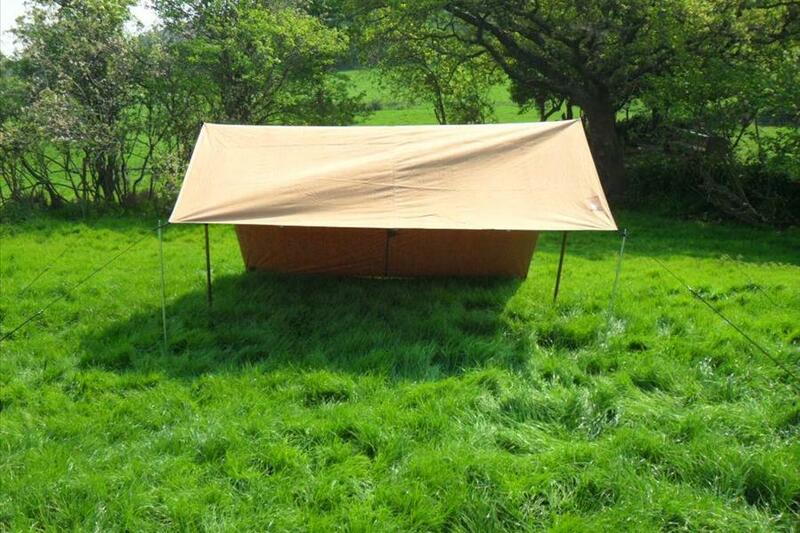 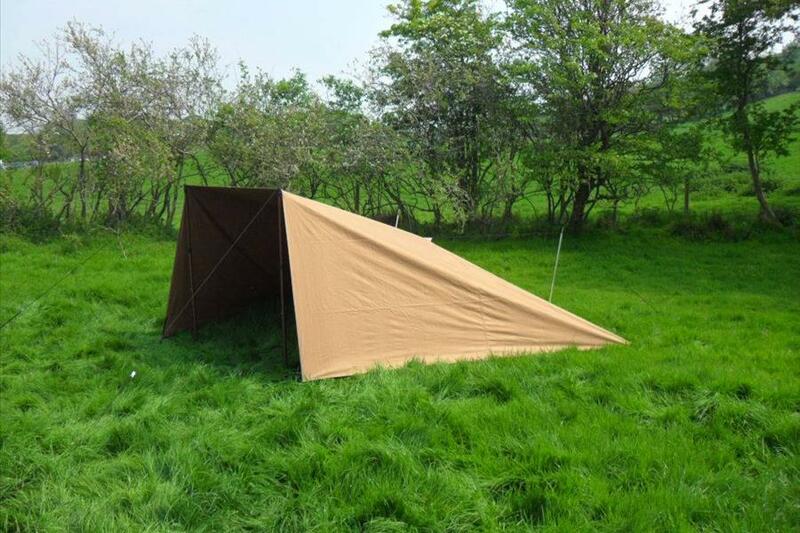 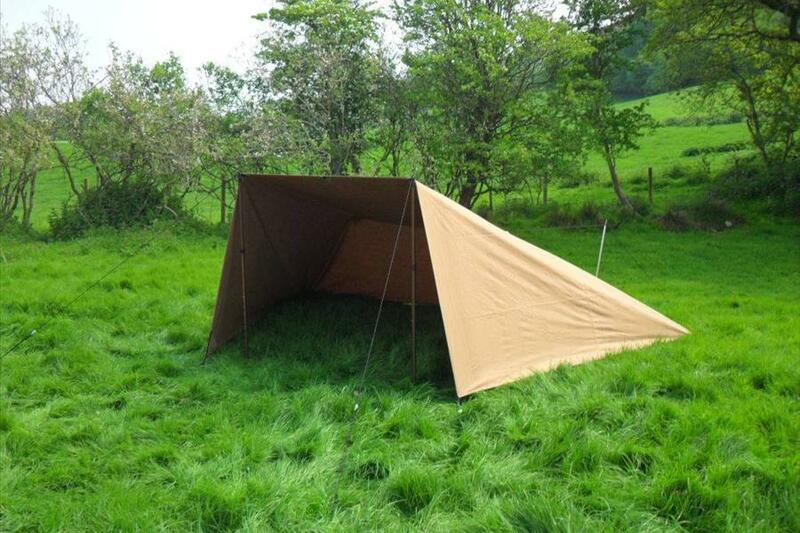 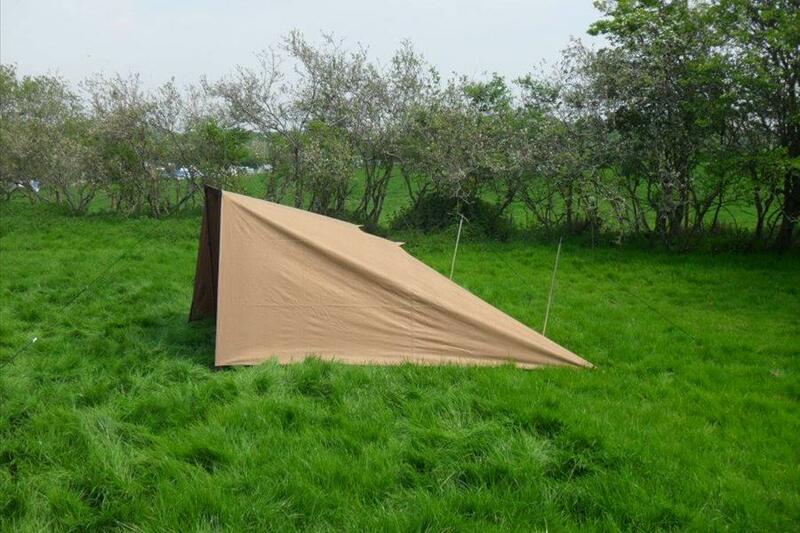 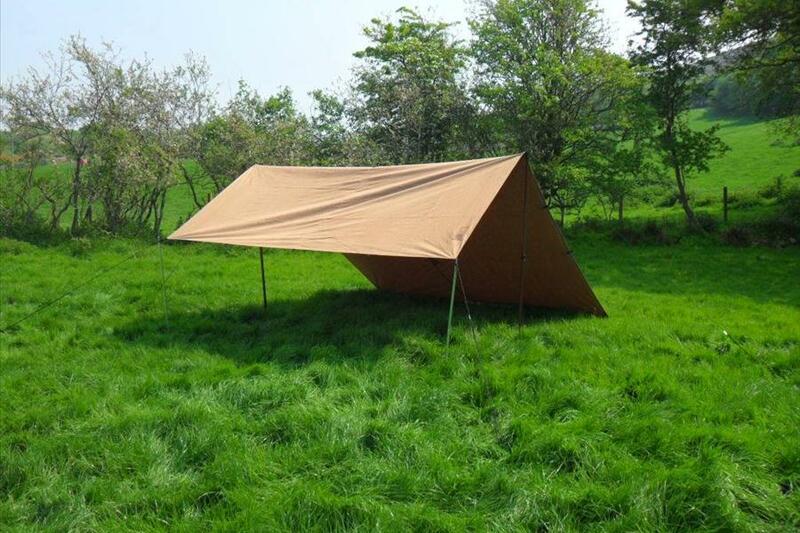 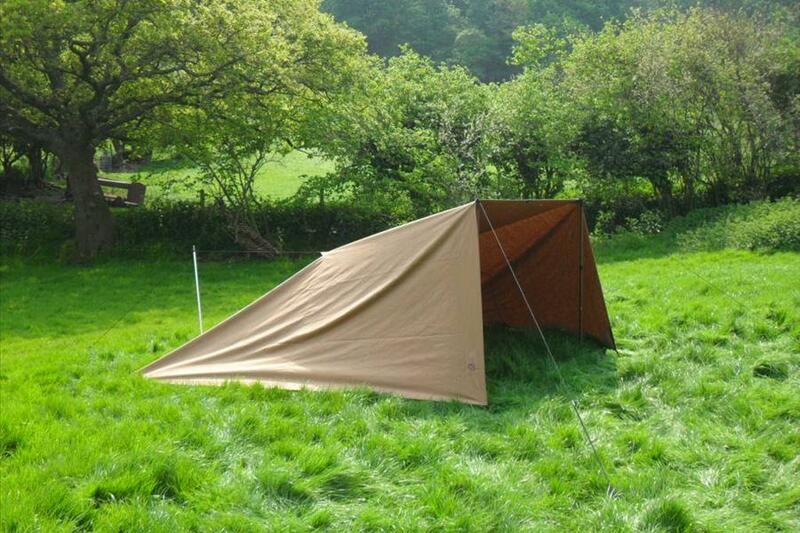 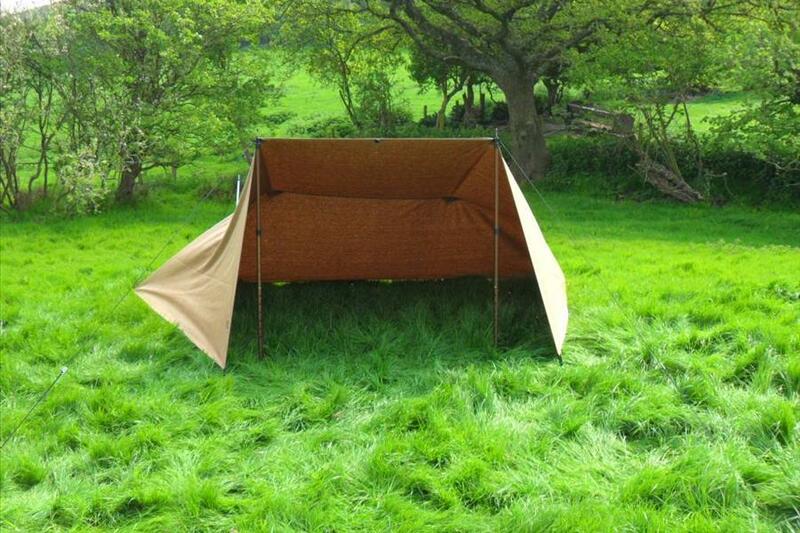 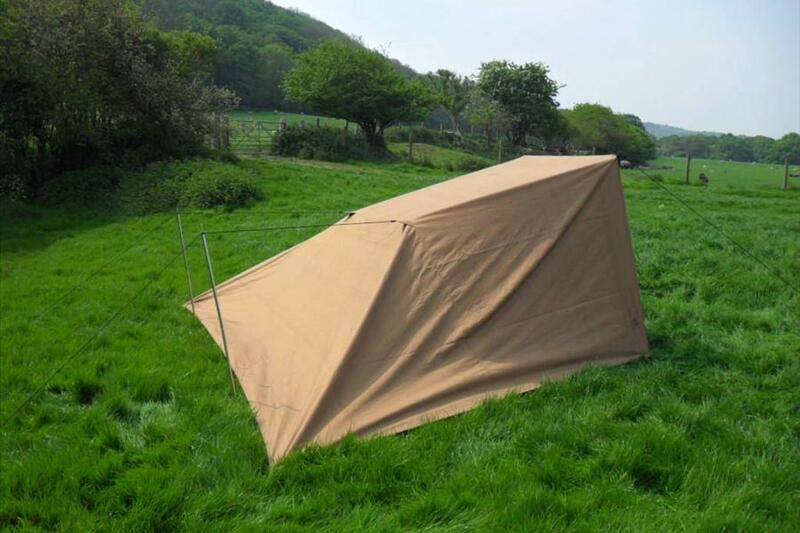 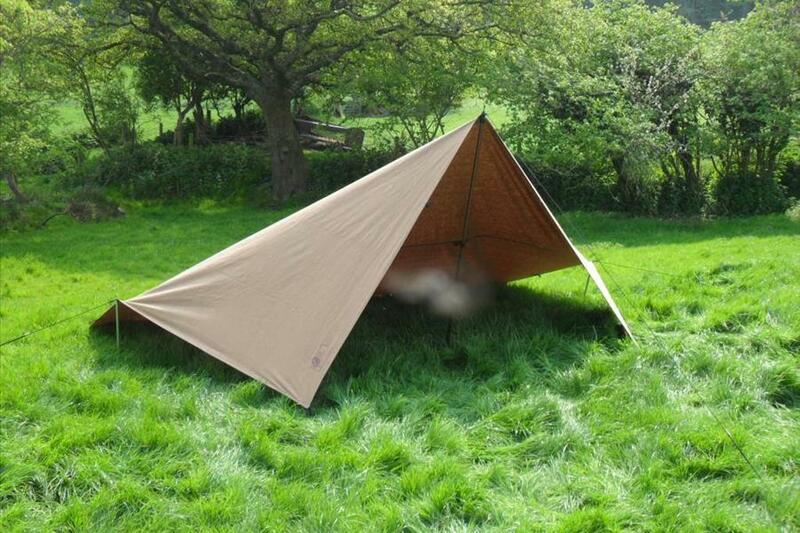 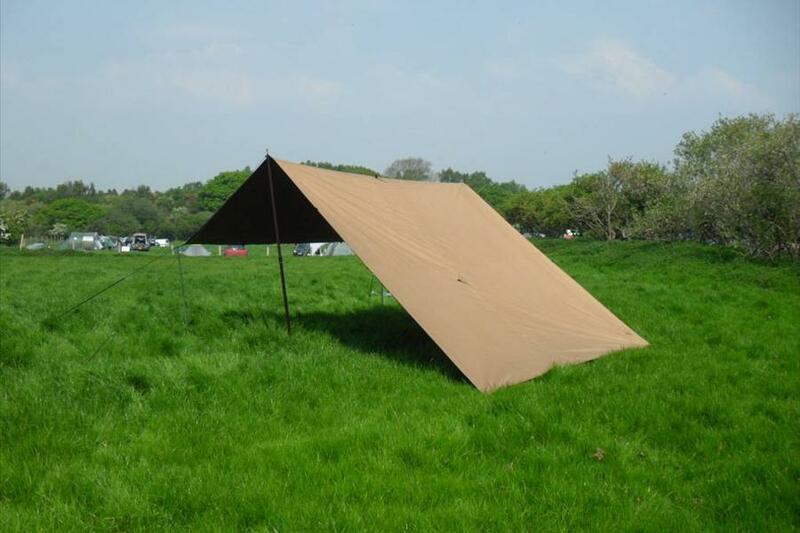 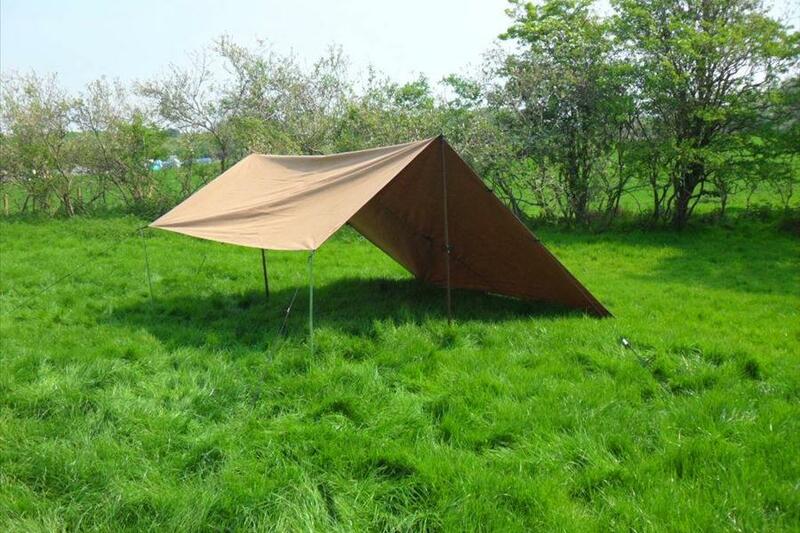 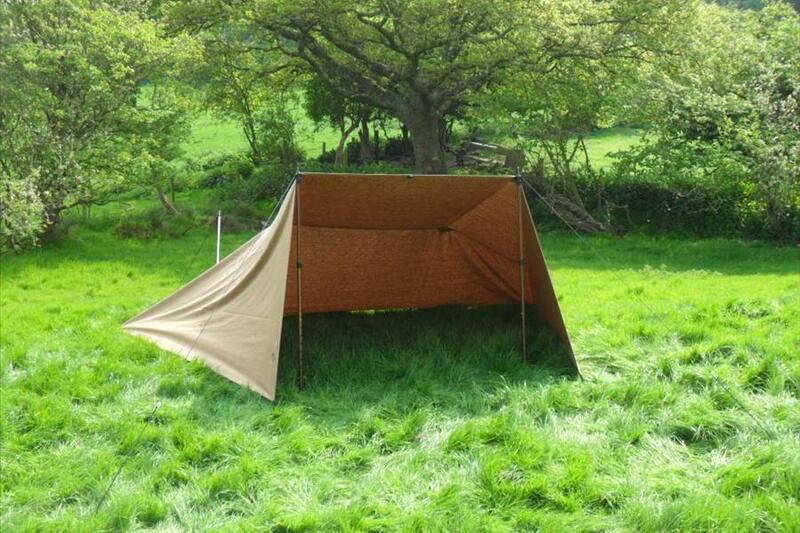 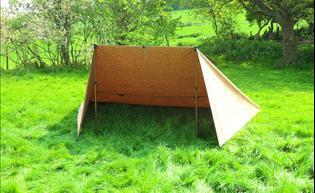 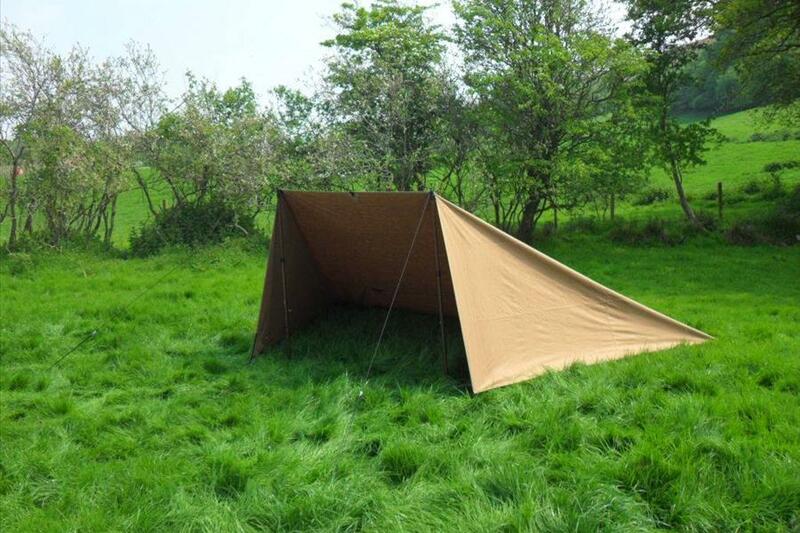 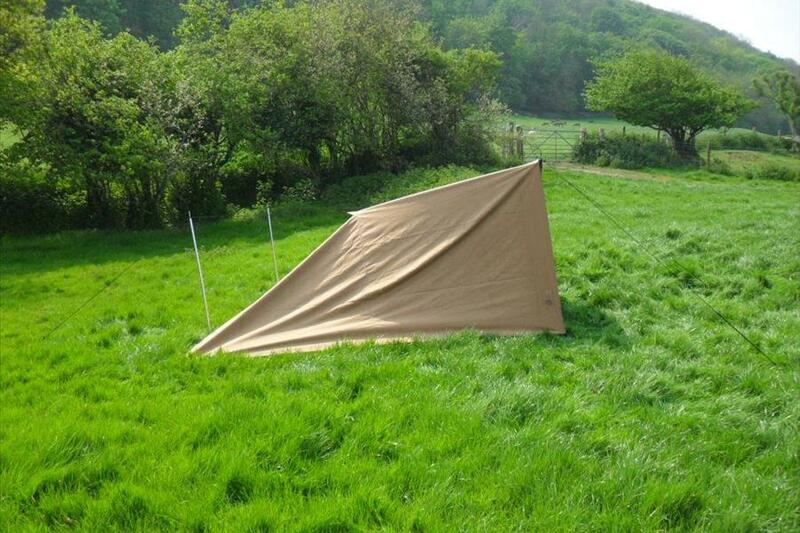 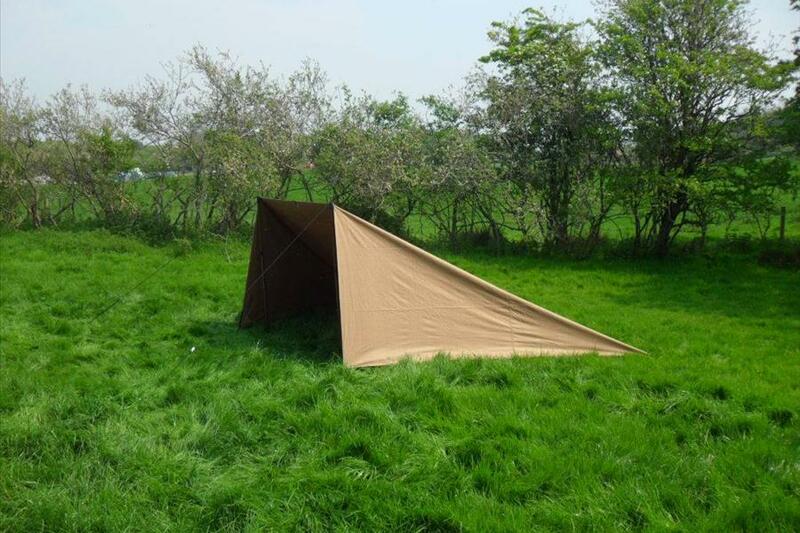 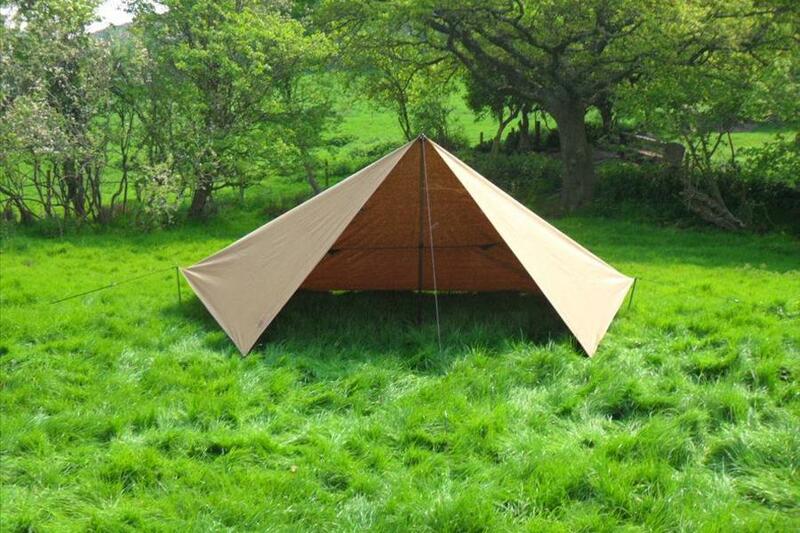 A highly versatile 4m x 3m rectangular tarp in our fiully waterproof hemp/cottom canvas. 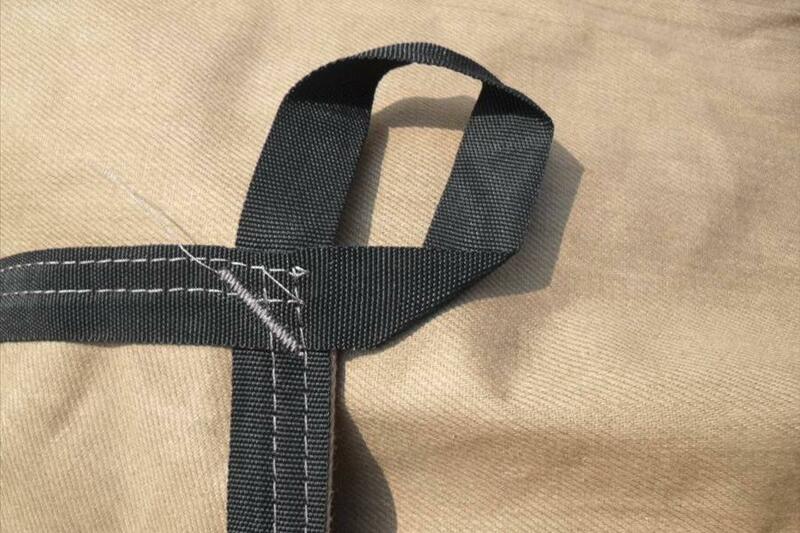 18 re-inforced webbing fastening points. 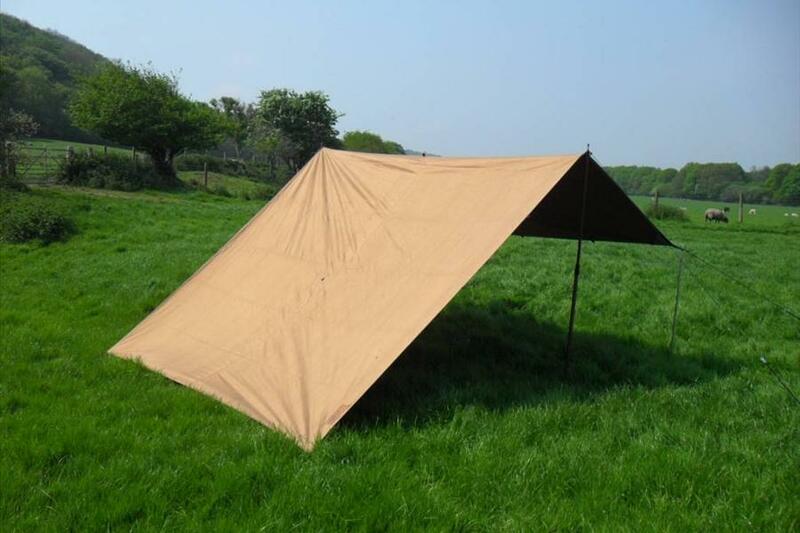 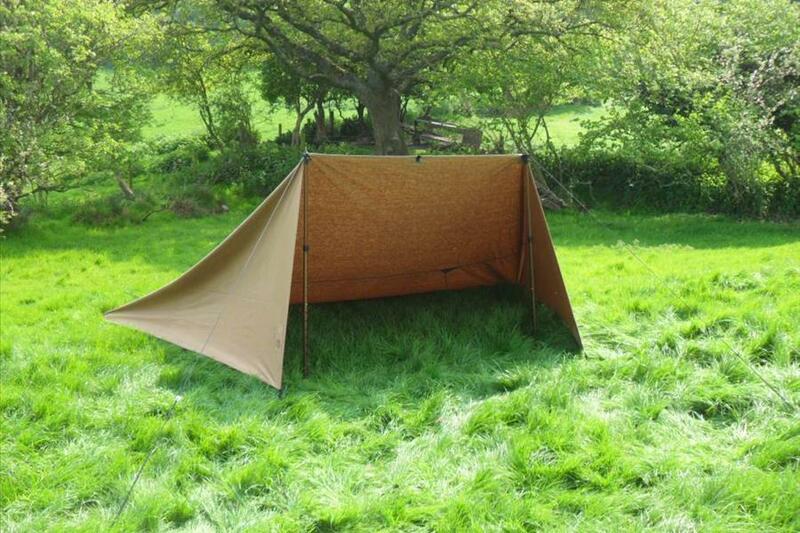 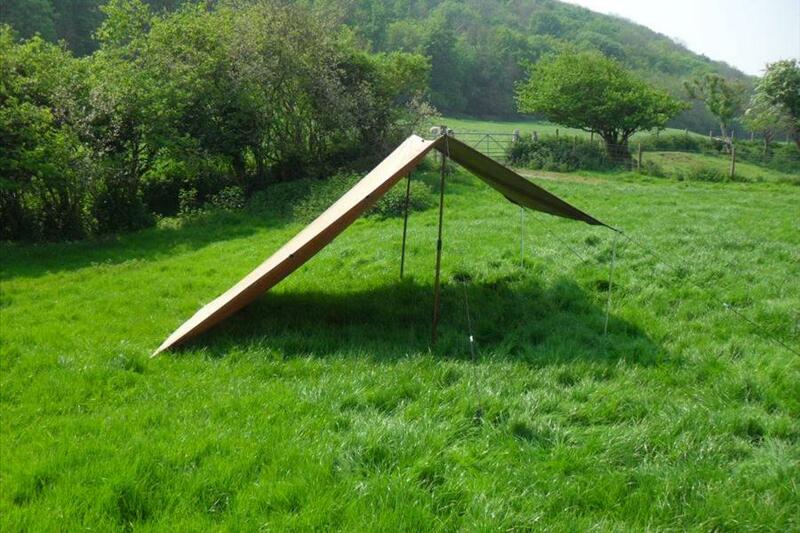 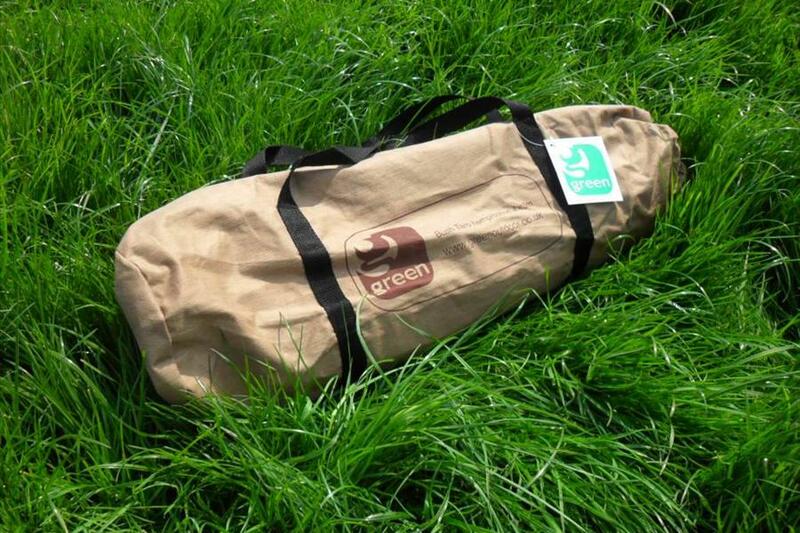 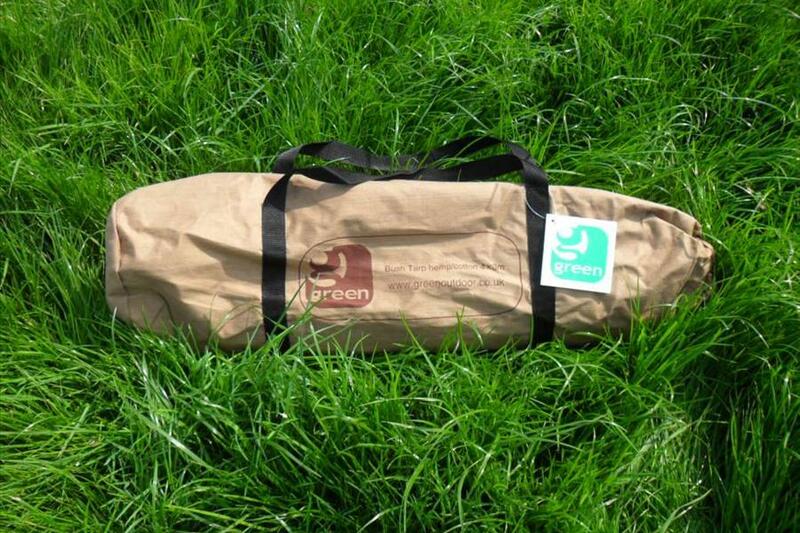 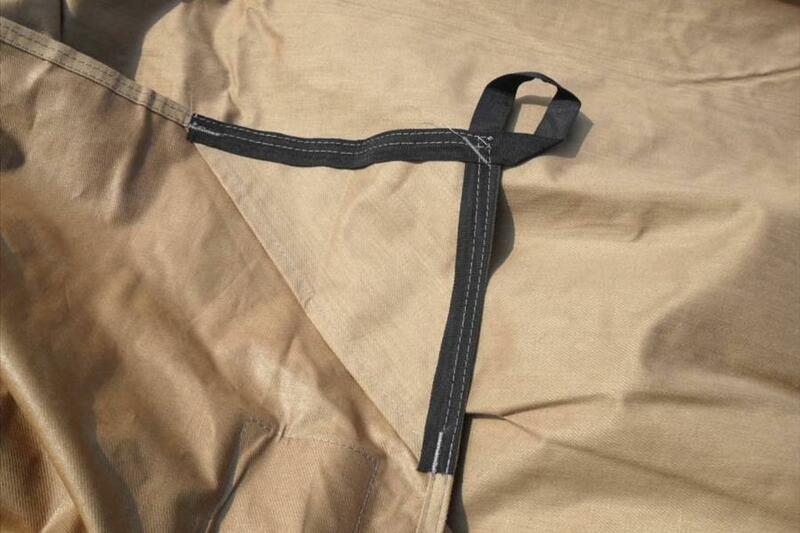 This tarp also features 4 corner pockets for use with larger diameter poles, or canoe paddles and guyline filets in the centre to allow it to be suspended from an a frame or the tree canopy. 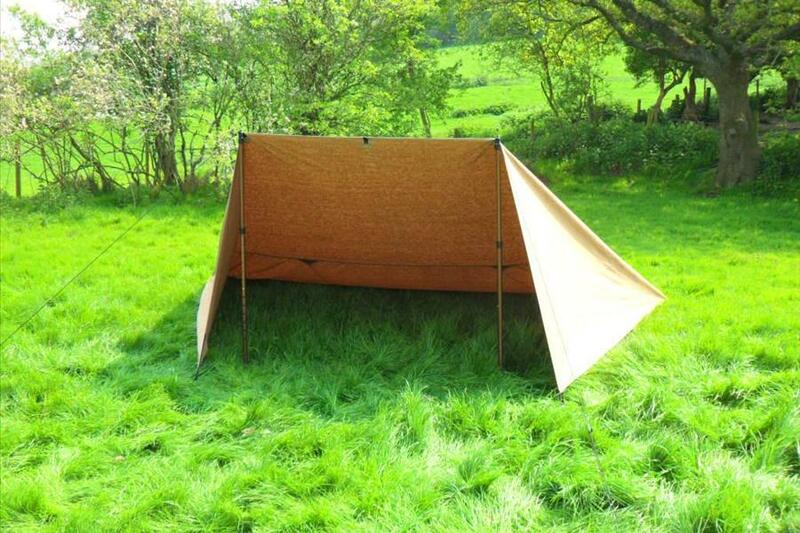 Can be used as a shelter, sun shade, basher, car canopy, hammock cover, play tent, bike or canoe cover. 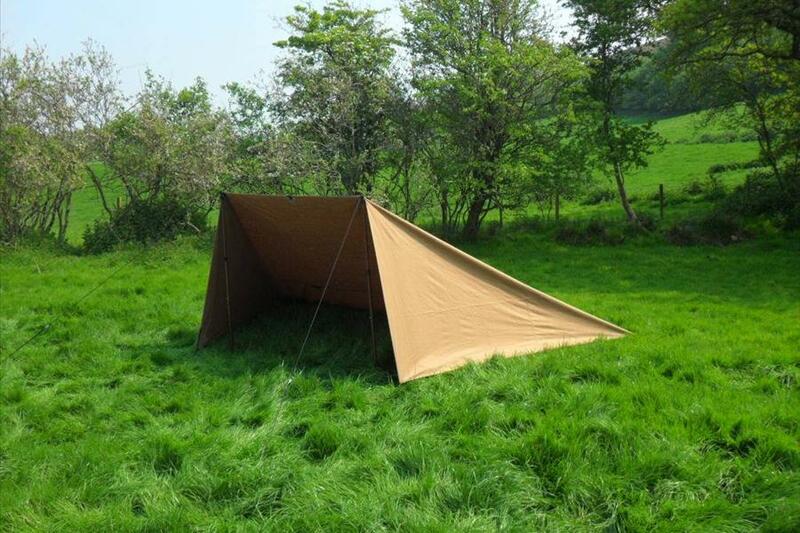 2 x centre hanging, guying points.